Stay relaxed through the holiday season! This Eye Mask is contoured, providing a comfortable fit! 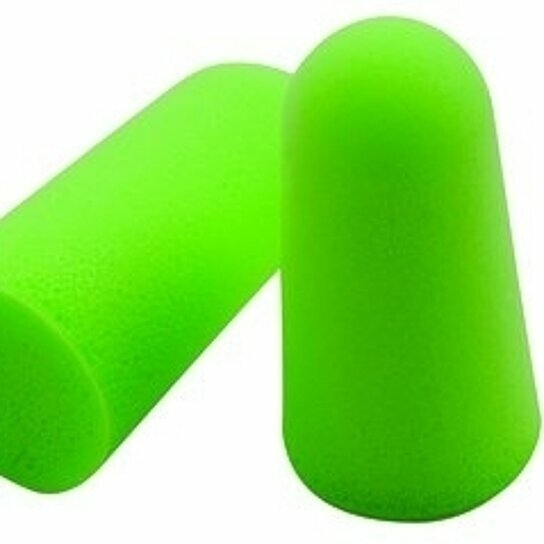 Black Mask, Green Earplugs.